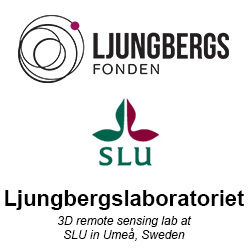 The seminar on the 3rd of November (14:30-15:00) will be a demonstration of the Virtual reality equipment in the lab. We will also demonstrate portable systems. 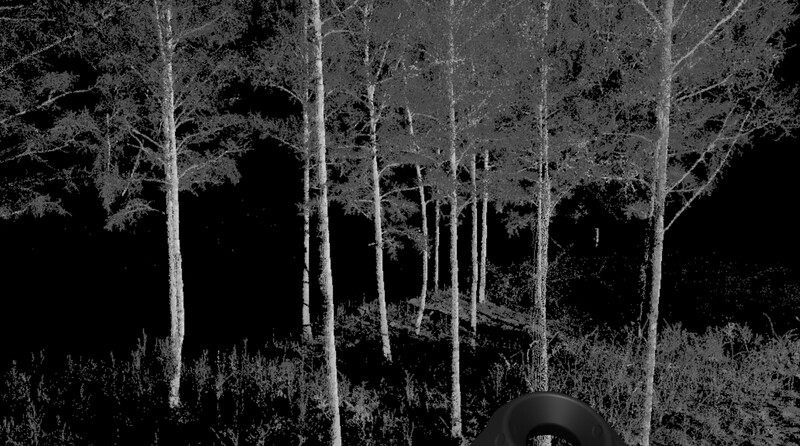 Come and try out a birch forest scanned with our high resolution terresterial laser scanner and a colorized point cloud generated from drone images. More information about the seminars in the lab.